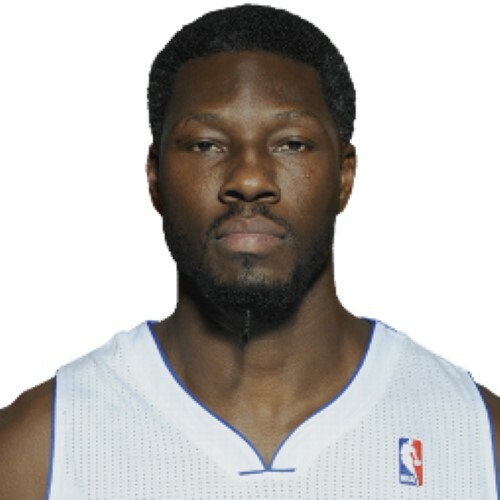 Ben Camey Wallace (born September 10, 1974) is a retired American professional basketball player. A native of Alabama, Wallace attended Cuyahoga Community College and Virginia Union University and signed with the Washington Bullets (later Wizards) as an undrafted free agent in 1996. In his NBA career, Wallace played with the Washington Bullets/Wizards, Orlando Magic, Detroit Pistons, Chicago Bulls and Cleveland Cavaliers. He won the NBA Defensive Player of the Year Award four times, a record he shares with Dikembe Mutombo. In nine seasons with the Pistons (2000–2006; 2009–2011), Wallace made two NBA Finals appearances (2004 and 2005) and won a championship with the Pistons in 2004.